Mediation is the amazing service that helps you sort things out in a cool way. Our mediators understand that you are going through a very rough patch and that you need some help with your relationship. Contact us today! Family can go the verge of breakdown these days because of multiple reasons. The partners are in a lot of work stress and are failing to keep up with their family life. Frequent quarrels are taking place over minor things. Small differences of opinion are factoring in a remarkable way. These things will show that your relationship is not going alright. There are a few things that you and your partner need to review. If that did not settle the problem, then you will have to go for mediation. Mediation is the amazing service that helps you sort things out in a cool way. They understand that you are going through a very rough patch and that you need some help with your relationship. These professional people will treat your problem in private. Confidentiality is a key thing with them. The best thing about them is that they are not going force their judgments or opinions on you. They will, till the last moment, try to reach a decision which is mutual. The mutual agreement is what they look forward to. They want you to go back home and start anew with your spouse or civil partner. Mediation has a lot of advantages over court proceedings. These sessions are really cost effective and the offices are present all over the places. That makes your life easier. Moreover, you can choose the dates. The dates would not be thrust upon you. 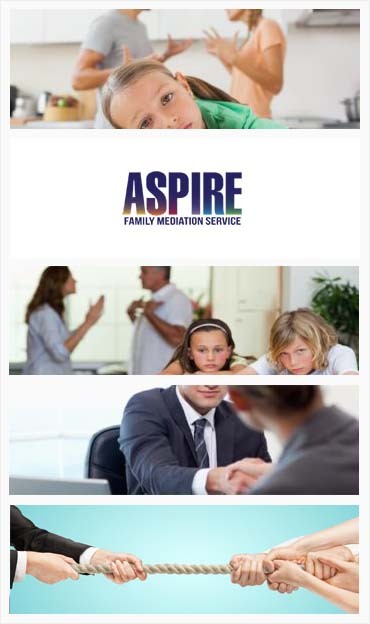 Lastly, mediation is more like a family meeting than a custody session. It is a unique help that needy parties may choose for their emotional and marital crisis. But there are times when mediation is not best foot forward. If the partner is being abusive to you, then you should not wait a single moment. Safety is important for every single human being. If you do not safe, you would not be able to stay. It is as simple as that. Moreover, if that person is being abusive to your child also, you should seek court help. On some other grounds, you can prefer court to mediation. If you do not know the whereabouts of your ex or if it involves money and your partner is bankrupt, you should move to court. Last but not least, if the mediation people themselves tell you to go to court as the matter is not for them to resolve then you should go to court.